The freedom to personalize your trip opens up opportunities to pursue your passion. 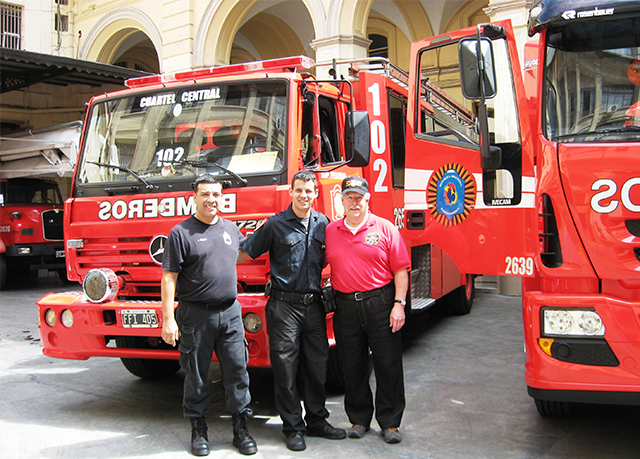 Here’s how one curious traveler has found a connection with local firefighters around the world, from Argentina to Italy. Growing up in the Bronx, Cliff lived across the street from a fire station. 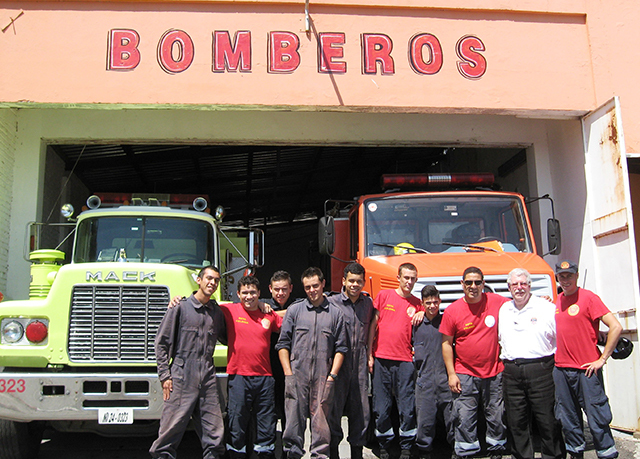 Everything about it fascinated him—the red engine, the bells, and the firefighters themselves. The day he turned seven, one of his heroes invited Cliff inside to explore and gave him a birthday gift: an old helmet. This sparked a lifelong interest in helping others. 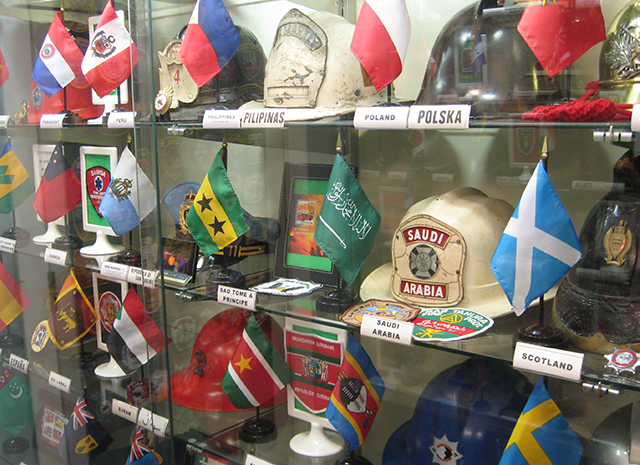 Between his many trips and years of outreach, Cliff has collected a fire department memento from nearly every country on earth. His display, called “the Museum of the Bravest,” is the fourth-largest international helmet collection in the world. The helmets, uniforms, and hats stretch across 13 glass cases in his home—and visitors have come from as far as Italy, the Netherlands, Bangladesh, and Japan to take a look. Of course, you’ll find the gift from his seventh birthday in there, too. “I still have that helmet—and 600 more,” he shared. Have you found others who share your interests around the world? We want to hear your story of pursuing your passion on tour! Email us at social@goaheadtours.com or tell us in the comments below.